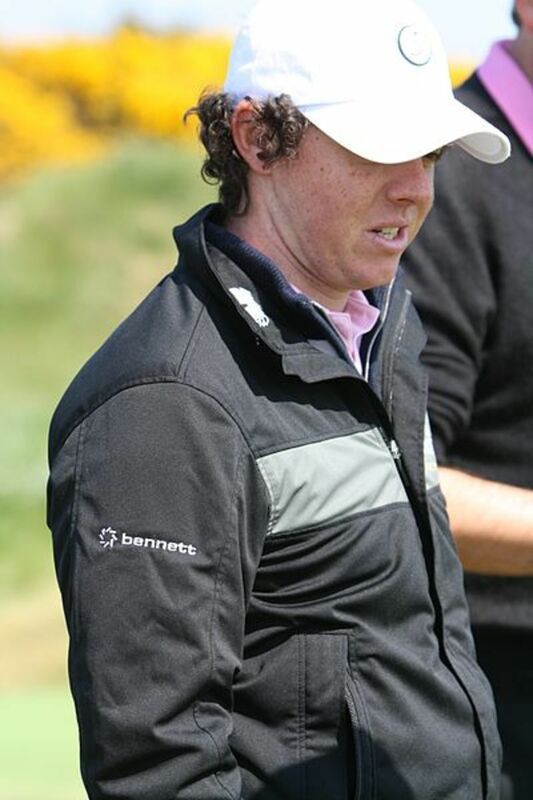 I'm an avid golf fan who loves teaching people about the game. 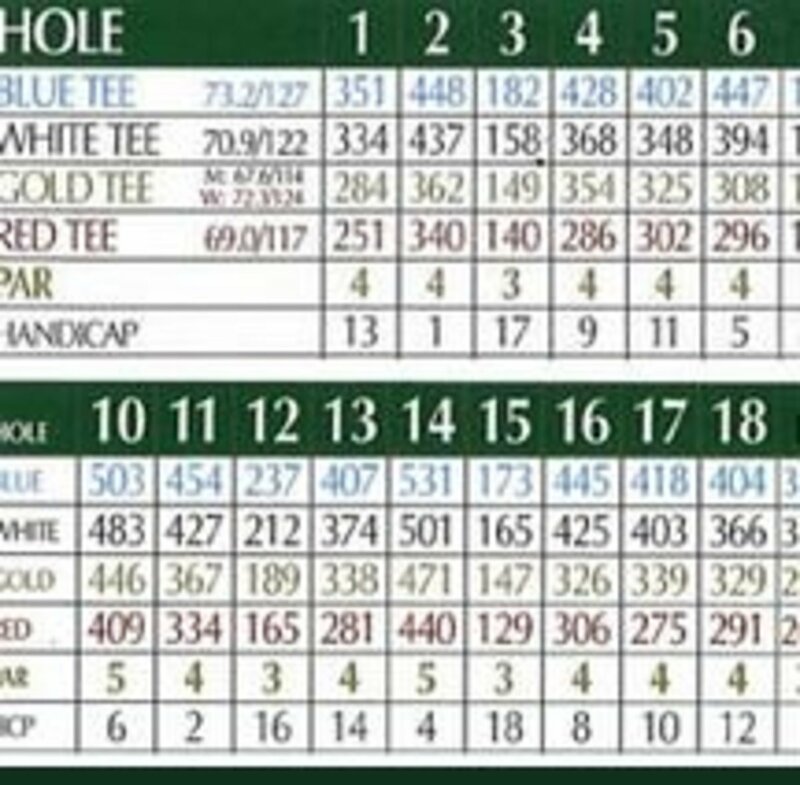 Many people who are new to golf may think the scorecard looks like a bunch of numbers with no rhyme or reason. There will be numbers in white, gold, black, blue, or red boxes. There will be numbers that range between 1 and 18, 3 and 5, and about 100 to maybe 600. Here are tips to help golf newbies read a scorecard. All golf courses will have a certain number of holes. Some executive (short) courses might have 6 holes or so, but the general number of holes on a regulation golf course will be either 9 or 18 holes. The hole number will be listed under "Hole," and these holes should be played in consecutive order. Some golf tournaments for corporate or nonprofit outings will have a shotgun start. This means that each team will start at a hole that could be anywhere between the first and the last. Players should put down the score that corresponds with the hole played in this instance and should play the holes in order. There will generally be at least two (and maybe up to five or six) sets of tees for golfers at any golf course in the country. 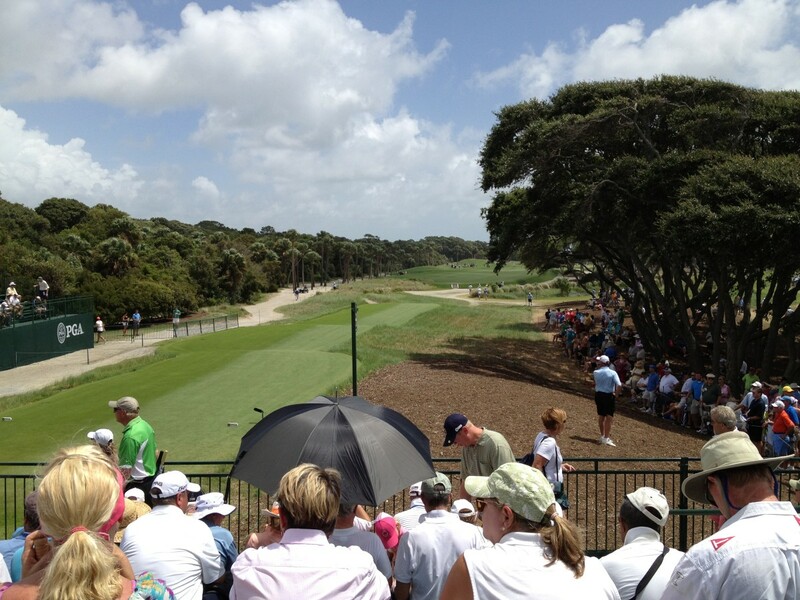 The red tees are generally reserved for ladies and are set up closer to the hole. Just behind this will be gold tees on many courses, although the example above has the gold tees as the longest. Most men of average ability will want to play from the white tees. This is the most common color used for men. Those who feel that they can play at a high level may want to play from the blue or black (or gold—refer to example above) tees, as they would be considered "championship" tees. There is nothing that says people of a certain gender or a certain age have to play from specific tees. Much depends upon how far a person can hit the ball. 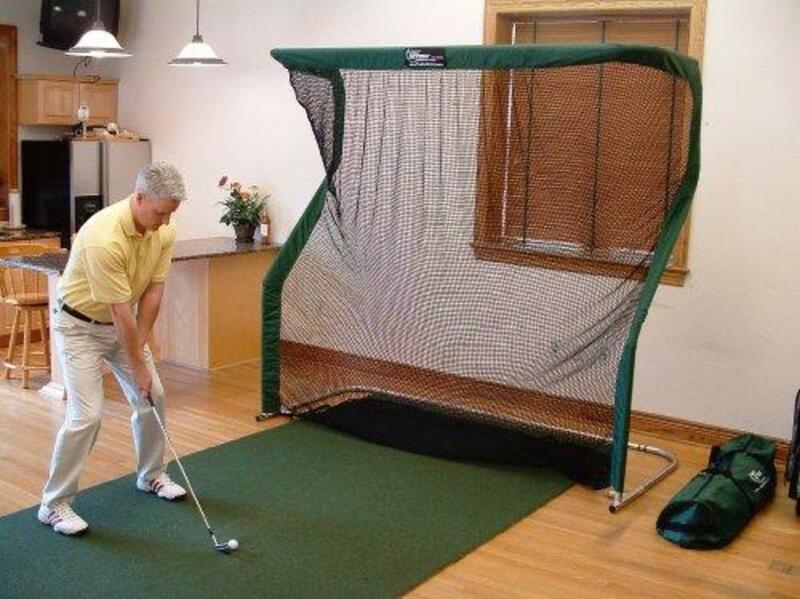 Why play from the back tees when you can only hit it 100 yards? This would not be conducive to an enjoyable round. There are several numbers underneath the hole numbers in the example provided above. These numbers indicate the yardage from tee to green. The yardage will usually be measured from the middle of the given tee box to the middle of the green. Therefore, the yardage might vary by a few yards from what is shown on the card. The difficulty of the hole might not be related to the length. For example, a 475-yard par 5 would probably be an easier hole than a 215-yard par 3. 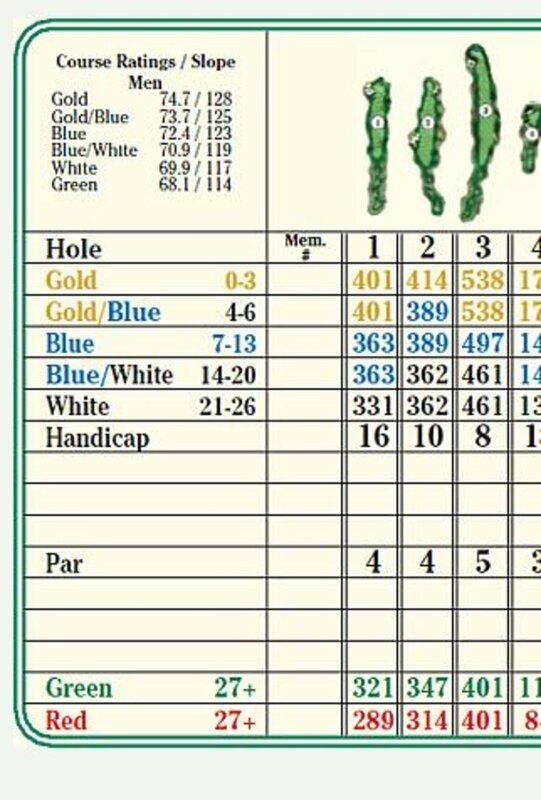 The par line on a golf scorecard will have a list of numbers that will range between 3 and 5, although I have personally played one hole that was a par 6. 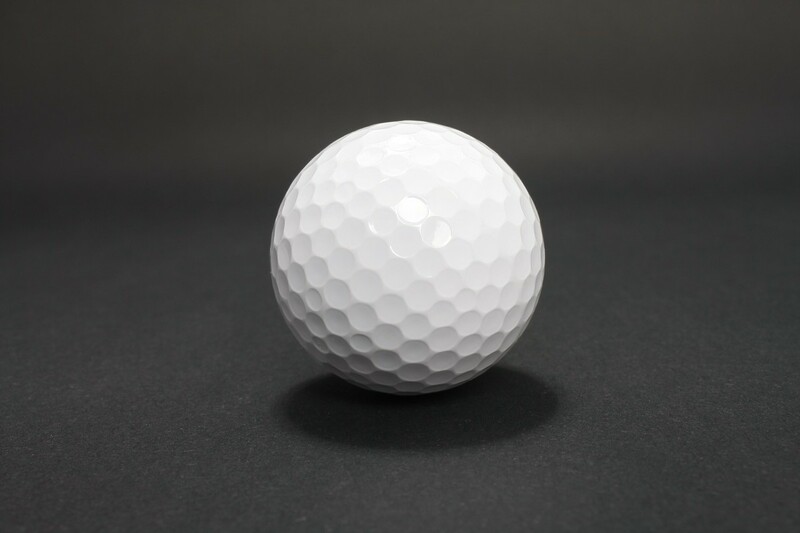 The par is related to the number of shots that a player should take to get the ball into the hole. A player should take three shots to finish a par 3 hole. He or she should take four shots to get home on a par 4 hole. The standard golf course will have a par of between 70 and 72, depending upon the number of par 3 and par 5 holes (the most common is four of each and a par of 72). This number on a par 3 means that a player should take one shot to the green and then two putts. A player should take 3 shots to get to the green on a par 5 and then take two putts to make par. If a player were to shoot a 4 on a par 5, this is referred to as a birdie. A 6 on a par 5 would be a bogey, a 7 would be a double bogey, and so forth. The goal is to get through the round with a score at par or better. The lower the number of shots taken, the better the score. 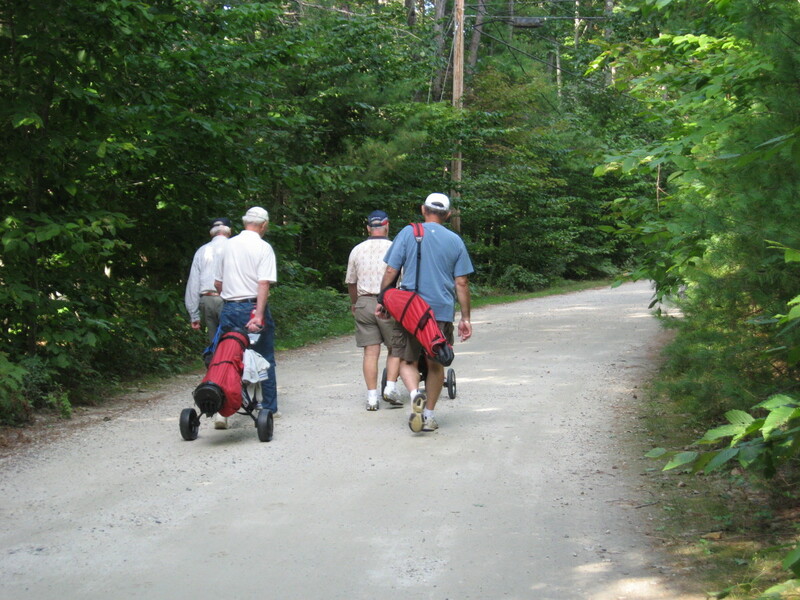 Each hole on a golf course will have a handicap ranking. The hole that has a handicap of 1 is ranked as the hardest hole on the course. Correspondingly, a hole with a rating of 18 would be considered the easiest. 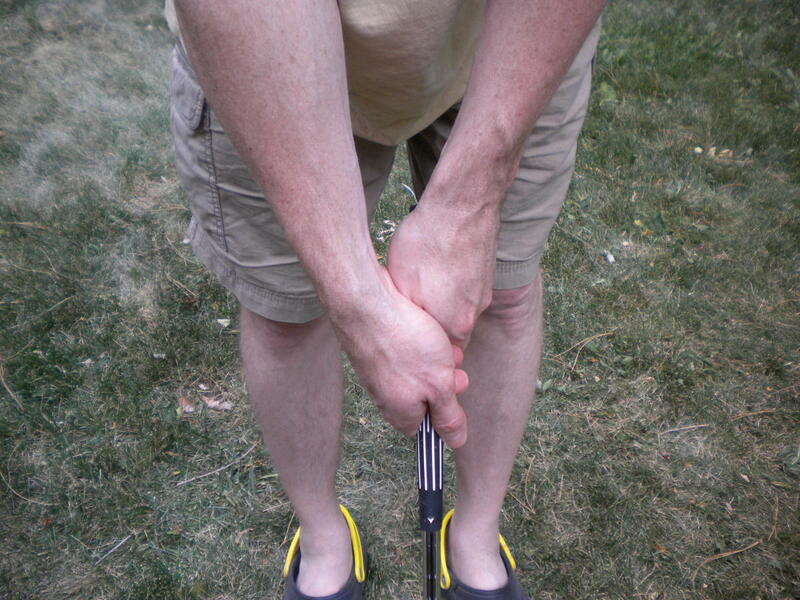 Golfers can play in relation to a handicap. This is a complex formula that gives an estimate of how well a person will score at a course. For example, a general rule would be that a person with a handicap of 6 would shoot around 6 shots over par for an 18-hole round. A person with a handicap of 18 would be 12 shots worse than our first golfer. When taking handicaps into account, a golfer who was the 18 handicap, but shot only 14 over would be the winner of a match in which the golfer who was a 6 shot 10 over. 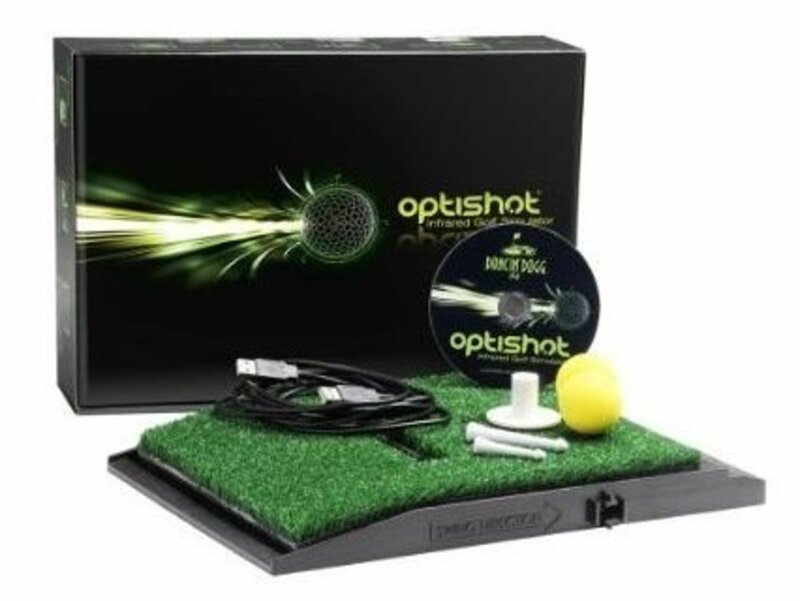 The first golfer would be at a net 4 under par, while the second golfer would be a net 4 over, and remember, the lowest score in relation to par is the winner. Of course, most people prefer to just count the number of strokes and not take into account the handicap. These numbers are related to the difficulty of a course. Two courses that both had a par of 71 and a length of 6,500 yards might not be of equal difficulty. For example, the first course might have extremely quick and undulating greens and very tight fairways. The second course, if it had wide, generous fairways with few hazards and fairly flat and benign greens, would be much easier in spite of similar numbers. The slope rating is supposed to tell a bogey golfer (one who shoots a bogey for each hole on average) how difficult a course is. The higher the slope number, the more difficult a course will be. A slope of 96 would be moderately difficult, while a slope rating of 135 would be much more difficult. The course rating is the score that a scratch golfer (a golfer who averages a score of par for an entire round) could expect to have for a round at a course. For example, a scratch golfer could expect to shoot a score of 74 (two over par) on a course with a par of 72 and a course rating of 74. 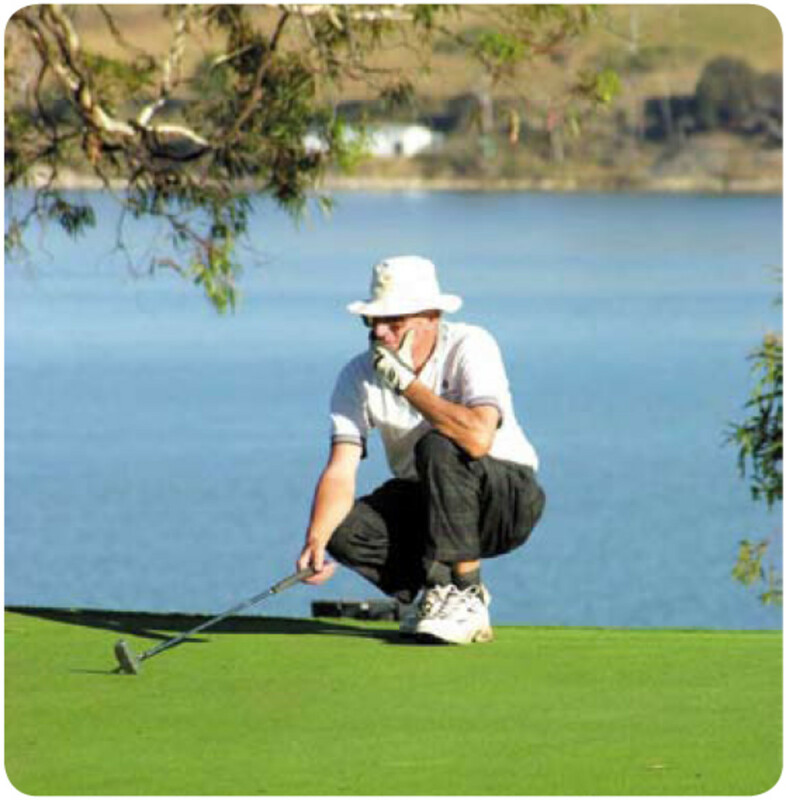 A higher course rating, like a higher slope rating, will indicate the relative difficulty of a golf course. For those who are getting ready to play their first round of golf, most of this will not mean much. Those who are playing their tenth round of golf probably won't refer to this much, other than to track relative improvement. Of course, it is good to seem knowledgeable about the general terminology of golf before going out on an outing for business or on a date. Newbies should focus most upon just hitting the ball consistently. Pars and birdies will start to replace double bogeys and quadruple bogeys over time, and the game will become more and more enjoyable as they do. Did you find this tutorial beneficial? If so, let us know in the comments. If not, let us know how to improve.